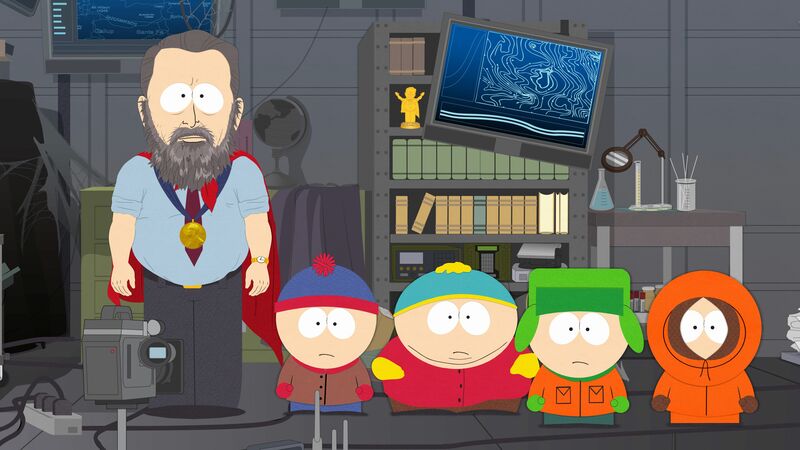 Welcome to the South Park Scriptorium!!! Okay, class, settle down. I've got some news for you. 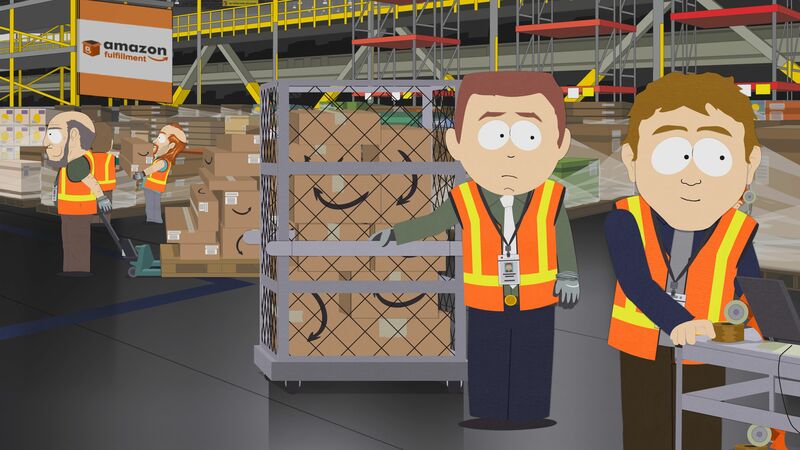 South Park is chosen to be the home for Amazon�s newest Fulfillment Center. 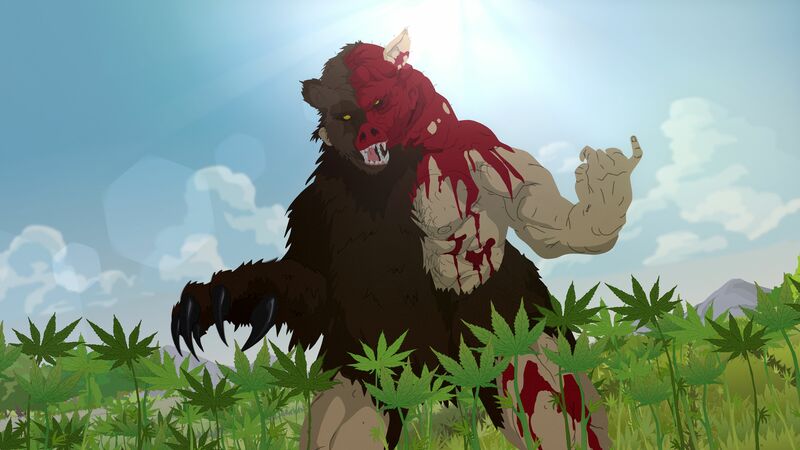 The citizens of South Park are enjoying all the perks of being a company town when the Amazon Fulfillment Center moves in. Everything is just swell until the contradictions inherent in capitalism threaten to bring down the entire system. November 26, 2018 - Here's the episode info for "Buddha Box" :) Looks like Cartman is going to try his hand at Buddhism. He's been an evangelist and a Jew before. Cartman has been diagnosed with anxiety. 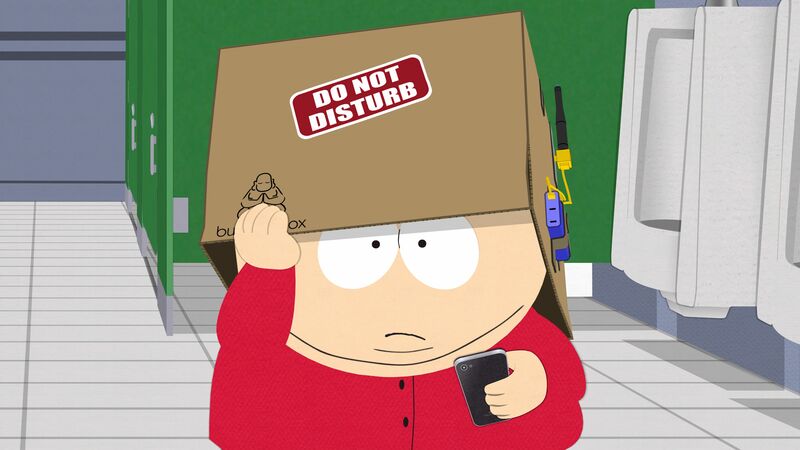 Cartman just can�t deal with people any longer. They get in the way of what�s most important in his life. November 12, 2018 - Here's the episode info for "Nobody Got Cereal?" 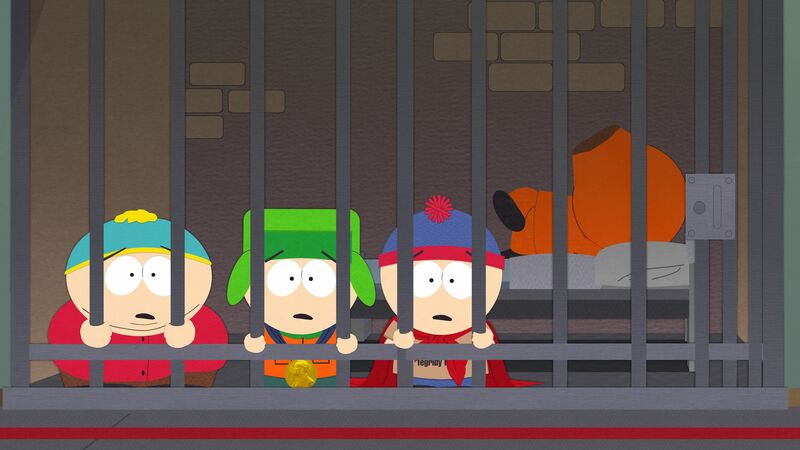 :) Check out Kenny chillin' in the cell. "Whateva! I'm immortal!" 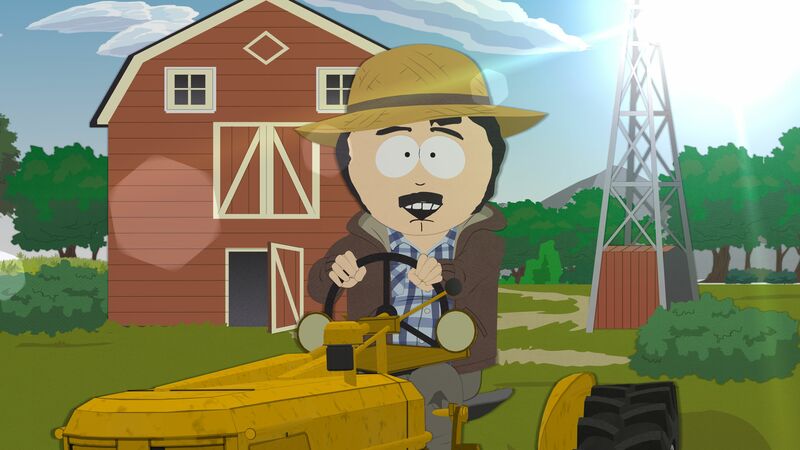 Stan escapes from jail and heads back to the Farm to get help from his parents. November 5, 2018 - Here's the episode info for "Time To Get Cereal" :) Al Gore returns this week stumping for Democrats nd climate change. We didn't listen for many yeaers and he's back to remind us. 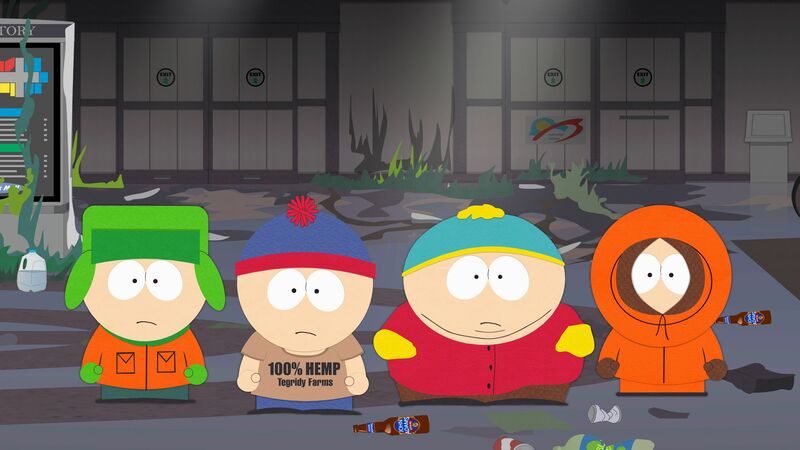 THE CITIZENS OF SOUTH PARK HAVE NO IDEA OF THE DANGER THEY�RE IN. 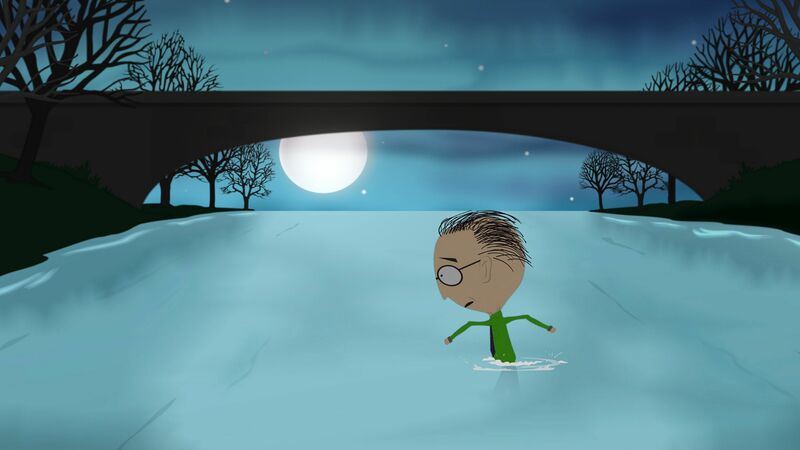 When dead citizens start popping up all over town, the boys realize they need Al Gore�s help. The boys are willing to do almost anything to save the town, and themselves, but it just may be too late. October 29, 2018 - Here's the episode info for "The Scoots" :) Mr. Mackey is desperate to get some candy to give to ravaenous kids. Since no new ep last week, nothing to upload this week..
IT�S EVERY BOY AND GIRL FOR THEMSELVES THIS YEAR WHEN THE KIDS HEAD OUT FOR TRICKS OR TREATS, This year, a revolution in mobility is changing Halloween for everyone. Chaos erupts as every kid is out to get more candy than they have ever gotten before. Mr. Mackey and the rest of the adults are hoarding emergency supplies and hoping to survive until morning. 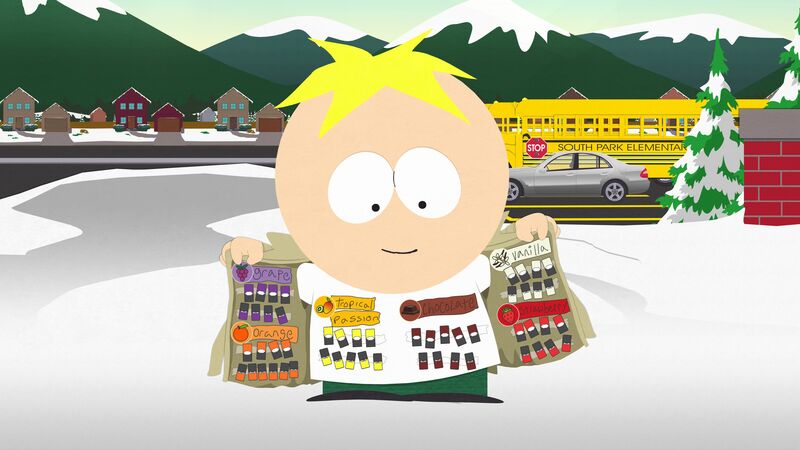 October 15, 2018 - Butters as a Vaping dealer, Randy as a farmer. Transcript, secrets, guests, and the live tweet for "The Problem with a Poo" will be up on Saturday. October 8, 2018 - Here's the episode info for "The Problem with a Poo" :) Mr. Hankey is in a hearing to answer for derogatory remarks he made about the town 13 years ago. Transcript, secrets, guests, and the live tweet for "A Boy And A Priest" will be up on Saturday. 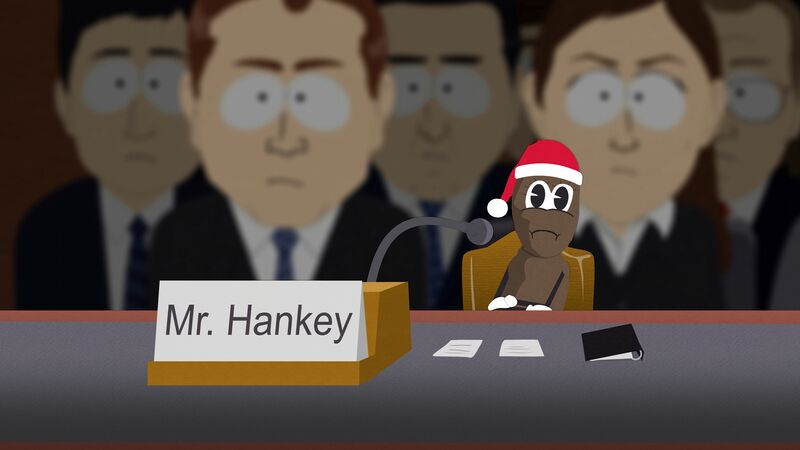 Mr. Hankey must defend his character or lose everything that is important to him. 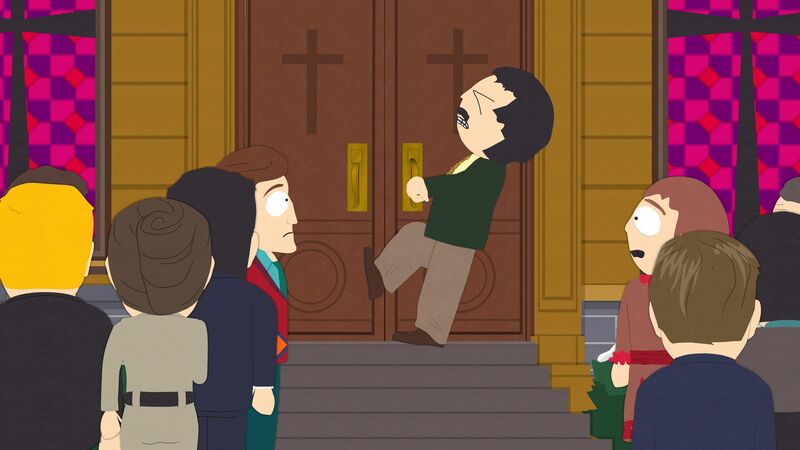 Mr. Hankey�s offensive behavior puts him in jeopardy of being fired as the Director of the Annual Christmas Pageant. 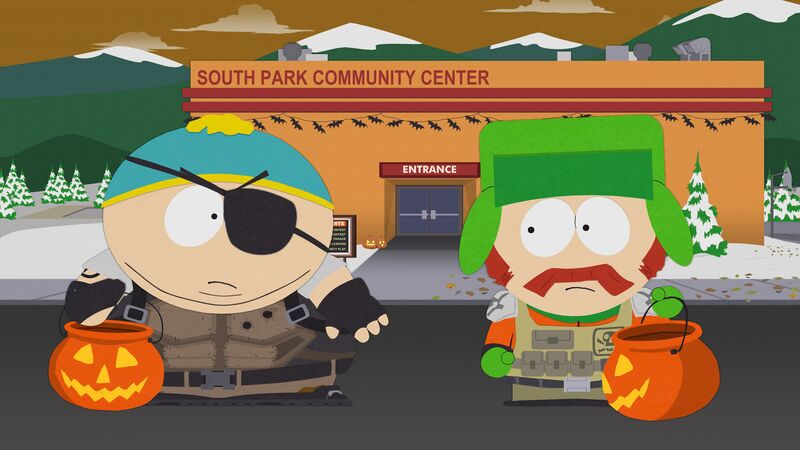 Meanwhile, at South Park Elementary, Strong Woman and PC Principal face a whole new set of challenges in their relationship. The Problem with a Poo! 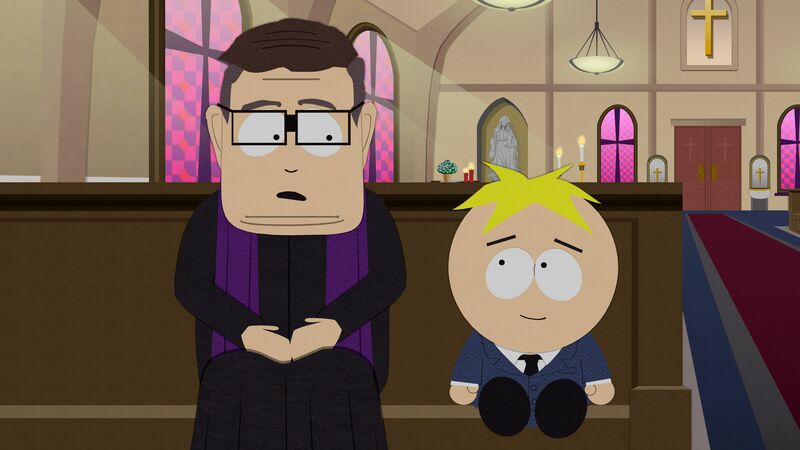 October 1, 2018 - Here's the episode info for "A Boy And A Priest" :) Butters is getting as versatile as Randy is! Transcript, secrets, guests, and the live tweet for "Dead Kids" will be up on Saturday. Sunday Mass brings the community together. The local priest (Fr. 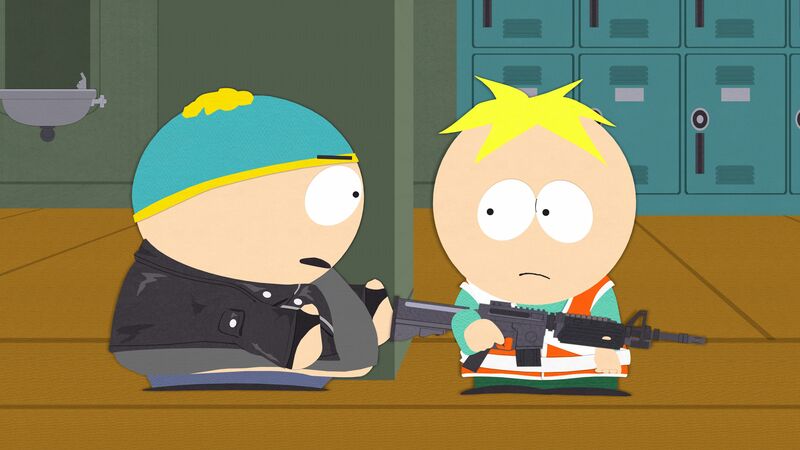 Maxi) is filling the pews each week in an all-new episode titled �A Boy and a Priest.� A very special relationship has developed between Butters and Fr. Maxi. When the town finds the church doors locked and no sign of the pair, they call in the Catholic Church. Who shot up the school? September 24, 2018 - Here's the episode info for "Dead Kids" :) Sharon's having a bad day. Transcript, secrets, guests, and the live tweet for last seasons's finale will be up on Saturday. Welcome to Season 22! Sharon is overreacting to everything these days and Randy can�t cope. 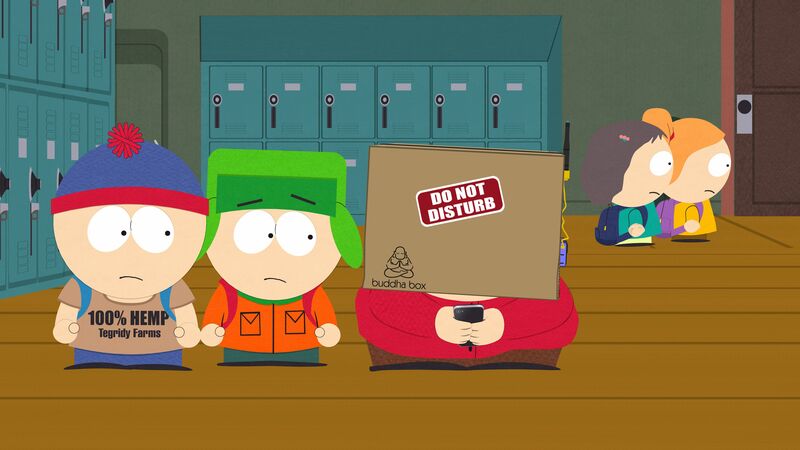 Randy is desperate to help Sharon get her emotions under control and Cartman unexpectedly fails his math test. 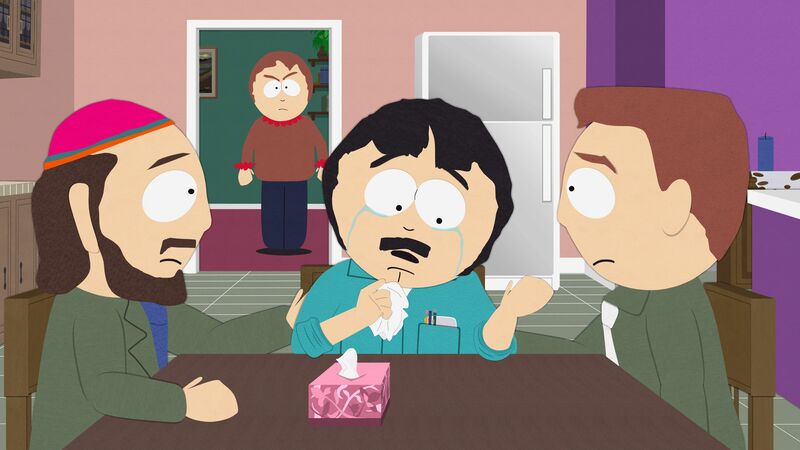 The South Park Timeline has been updated up to the Season 21 finale. Transcripts by Willie Westwood, 1998-2013. SP images copyright Comedy Central, all rights reserved. Soldier, snow and beach pics copyright 2000 on by Willie Westwood. Stan and Sparky by iceiwynd. Site viewed best at 800 x 600 and higher.